If there is one thing dogs love (aside from their walks), it’s new toys. They keep them occupied, and help stop them from chewing things like your shoes and skirting boards – especially when they are puppies. Toys can mean a lot to a dog, and often you will find they pick one to be their favourite. 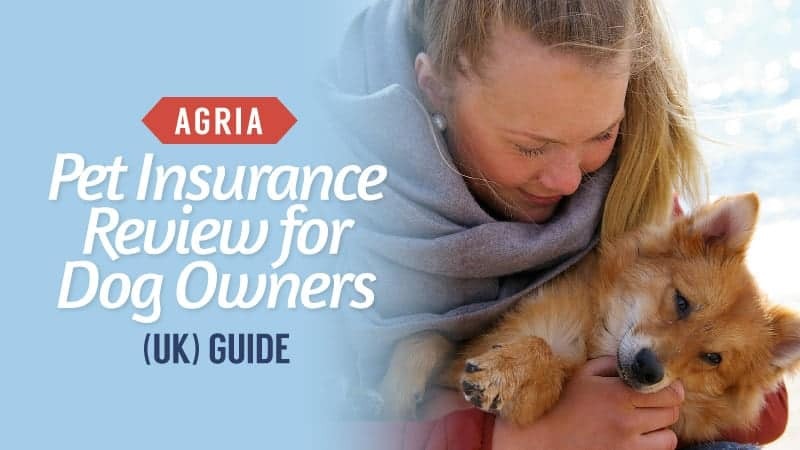 To help you pick your dog’s new best friend, we have put together this handy guide to the best dog toys, alongside the relevant dog toy reviews. 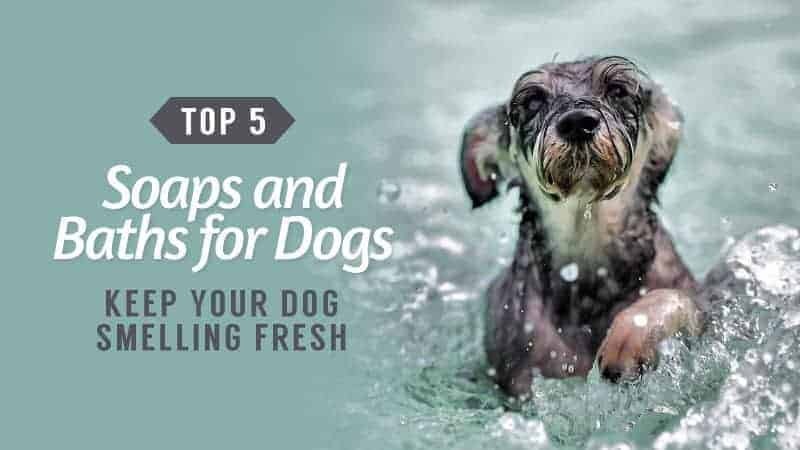 Take a look and see if any of these will brighten your dog’s day. 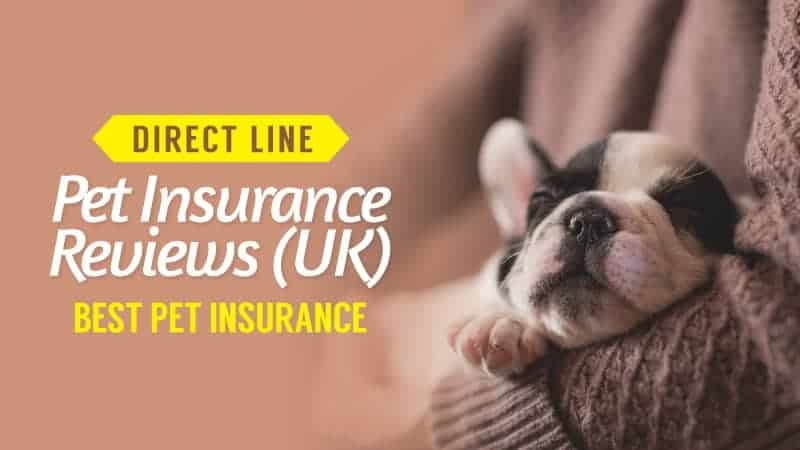 It’s not always easy to choose a new toy for your pooch, after all, there are so many on the market that you can choose from. In this section, we look at some of the things that will help you to know how to choose the perfect toys. The first thing you need to think about is how much you are willing to spend on your dog’s new toys. Everyone has a budget, and so it is important to set yours before you start browsing. Some brands have more expensive toys than others, and this should be noted before you go to buy. You also need to think about whether you are buying for a dog or a puppy. A lot of this is down to the size of the toy. Small toys can pose a choking hazard for large dogs, and so you should always ensure that the size is proportionate to that of your pooch. Generally, puppy toys are smaller than adult toys as well, so you should also keep this in mind. Sometimes, it is easier and more cost effective to buy regular dog toys for your pup. The final thing you need to think about is whether you want a soft or hard toy for your dog. Hard toys are good for those that really like to chew, and will often last a little longer. 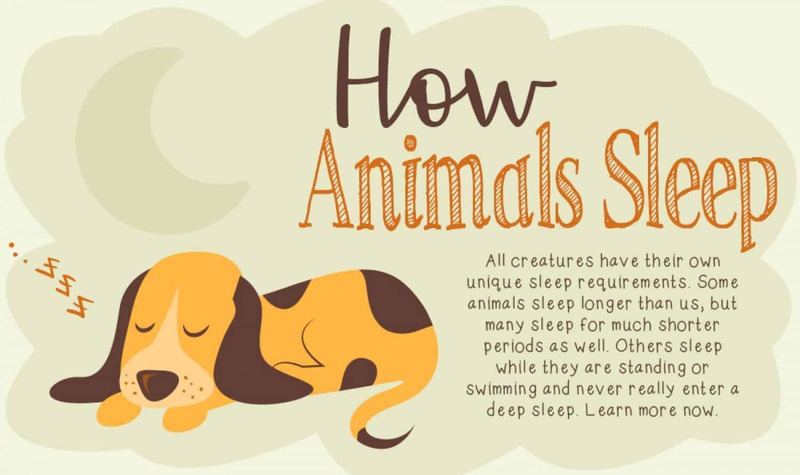 Soft toys, however, are great for snuggling at night, and are often a favourite for dogs. 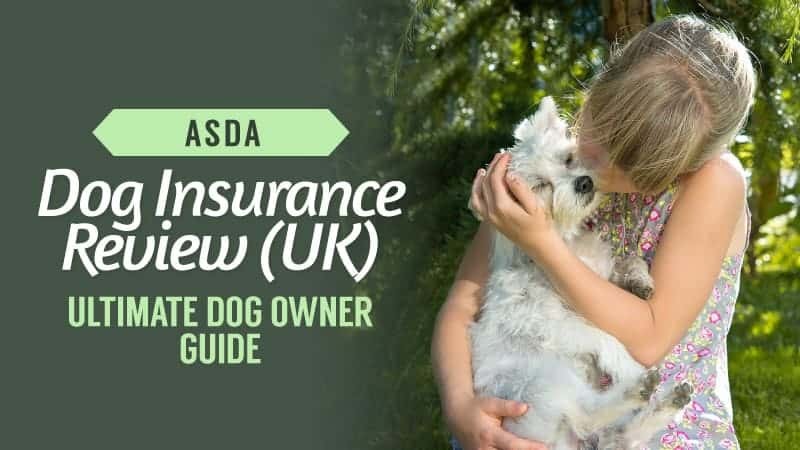 They don’t always last as long if you have a pooch that is prone to chewing though. There are a few additional features to consider when it comes to choosing a new toy for your dog. The first of these is whether or not the soft toys are double stitched. Double stitching can help them to last longer, making them more durable and resistant to dogs that love nothing more than to chew their toys up. This can prove more cost effective for you, and safer for them. Treat dispensing toys are also ones to look for, and they can come in quite handy if you have a dog that needs to be left alone for a few hours. Generally, you fill these with treats, and the dog has to figure out how to get them out. It’s perfect for preventing boredom, and therefore destruction when you have to leave for a short period of time. Certainly a toy to look out for. Now all that’s left is for you to choose the perfect one for you. 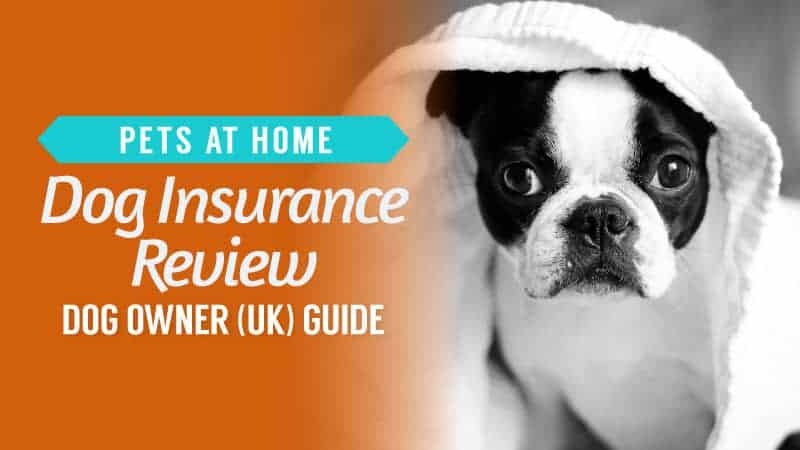 Take a look at our dog toy reviews below. Kong is one of the leading brands when it comes to the manufacture of dog toys. If you are looking for something that is tough and can stand being chewed by even the most boisterous pups, this might be what you are looking for. This soft toy is cuddly on the outside, but tough and durable on the inside. Taking the form of an adorable teddy bear, it makes the perfect cuddle buddy for sleepy pooches and comes in four sizes – so every dog can have the chance to own one. It has a knotted rope skeleton that only tightens as the dog plays, preventing your dog from destroying it quickly. There is also a squeaker inside, exciting your pooch and keeping them interested. With four colours to choose from, you will be spoiled for choice. Some have found that it doesn’t last as long as they had hoped. Despite its reasonable price, the same goes for this cuddly toy as it does for most others – it won’t last a long time for every dog. Some will chew through them faster than others, so really it is down to experience. However, most customers found that this was a great choice of toy, and at such a great price it is certainly worth trying. Q: In the decription it gives states there is multi colours, how do you choose the option colour? A: Unfortunely there is no way to choose the colour of the bear, its like a lucky dip to see which colour they send for your dog. Some dogs have jaws that will break just about any toy they get in their mouths, and that is why having one that is a little tougher can be the best way to go. Take a look at this practically indestructible dog toy and see for yourself. This rope and ball toy is the perfect combination for any dog who loves nothing more than to play with balls, but also chew. The rope is not only tough for chewing, but also acts as a handle to help you throw it that much further away. It’s also strong enough to withstand a game of tug with even the most stubborn dog, increasing your chances of winning, but also the level of fun that is experienced. Durable and environmentally friendly, it is made from recycled materials as well vinyl rubber – so your dog has a safe play experience. Some dogs still manage to get through it. 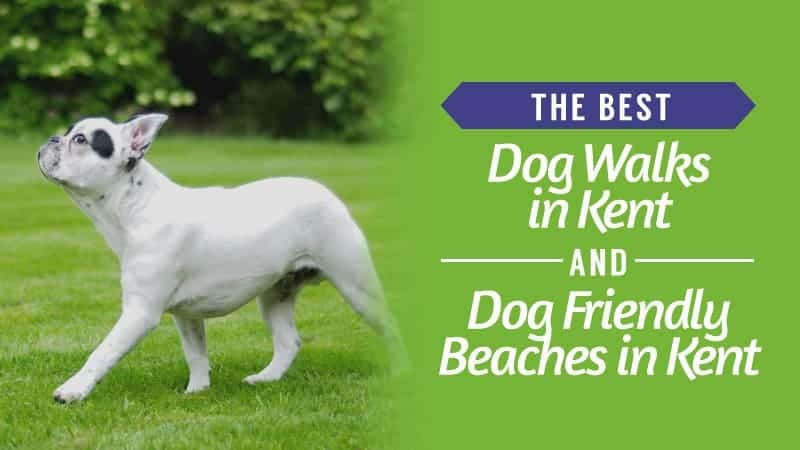 While generally tough and durable, it is true that this won’t work the same way for every pooch, and some may find themselves chewing through it. However, the majority of customers were more than satisfied with the durability of this excellent rope and ball toy. 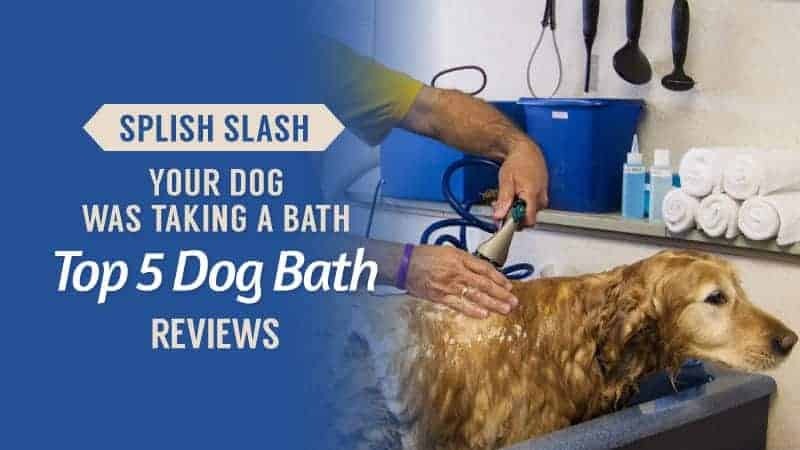 While it does have a slightly higher price than most, it is certainly worth letting your pup try it out. Q: Which size would be good for a large breed? A: Depends how big your dog is. If you know you have a very large dog it would probaly be best to try and find a larger sized bed, although this would be great for the average sized dogs. Rope toys are great for dogs. They stimulate their mouths, provide a great grip for games of tug, and are also pretty tough for dogs that like to chew a lot. Take a look and see if this nifty rope toy is right for you and your dog. These hard wearing rope toys come in a twin pack, making them great value for money, but also providing a backup toy if the first one gets chewed up – or as a second toy if you have two dogs. Strong and durable, they were designed to withstand even the toughest teeth destroying them, so your dog will have a tough time getting through this. 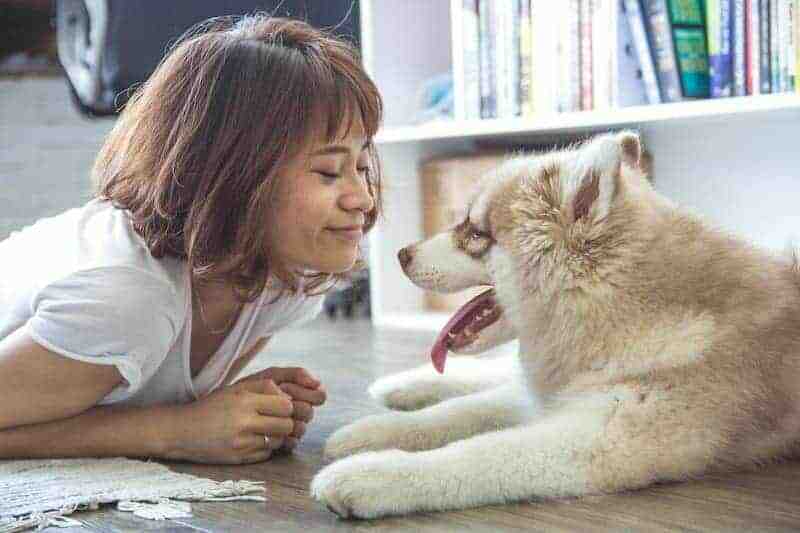 Thanks to its design, it is also easier for you to play games like fetch and tug with your friend, strengthening your bond and stimulating them both mentally and physically. Plus, the toys are free from chemicals, which makes them safe for your pooch to chew. They are a little light for larger dogs, which makes them feel less robust. Despite the light feel, these rope toys are amazing value for money, especially as they come in a twin pack. 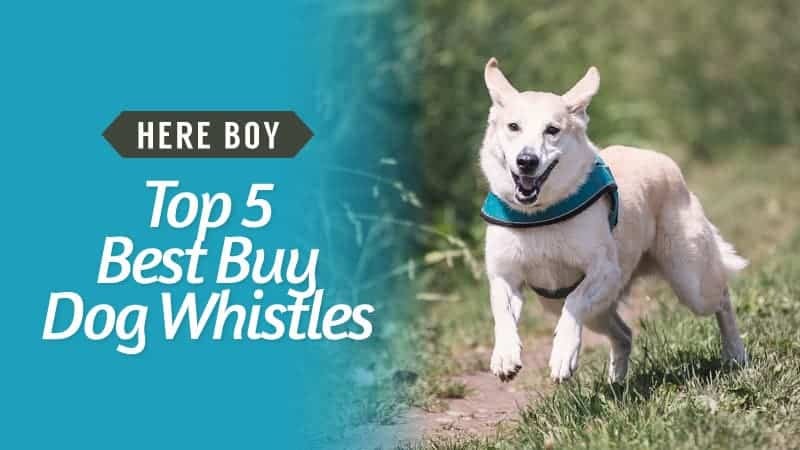 Perfect for a range of games between you and your dog (or for your multiple dogs to share), it’s sure to leave them entertained for hours on end. A great set of toys at an even better price. What’s better than one toy for your puppy? Four toys. This pack of toys is absolutely great, and certainly one that your pup will enjoy. Check out the reviews and see if this is the right buy for you and your new bundle of fluff. Rope toys are absolutely perfect for your puppy, especially as they have teeth like little razors, so hopefully, it will take them a little while to get through the tough rope material. The tough construction will help keep this toy intact for months to come. Made from materials that do not contain chemicals, they can even help to clean little teeth as well as massage their gums – creating a pleasurable play experience. Plus, each rope toy has been knotted into a different shape, making each of them visually different. Available at a low price, these toys are great value for money and can slot into just about any budget. 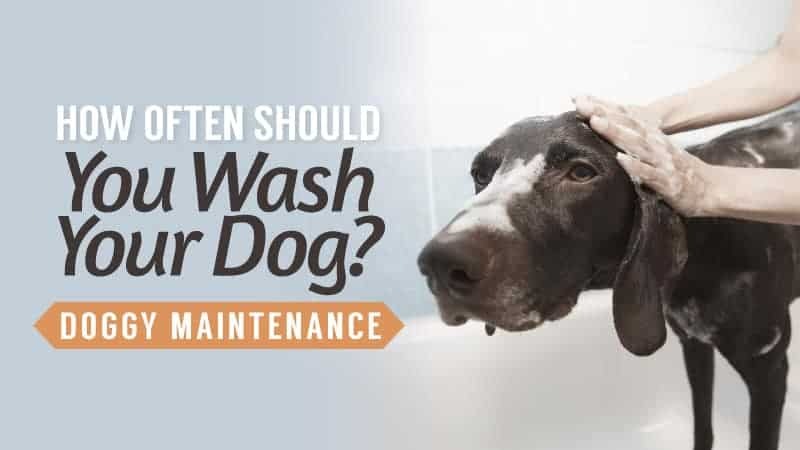 The great thing is that they are likely to last much longer – especially if you only give your puppy one at a time. Made to enhance the play experience, your puppy is sure to love getting their teeth into each of these wonderful toys. Q: Are these toys good enough for small breeds? 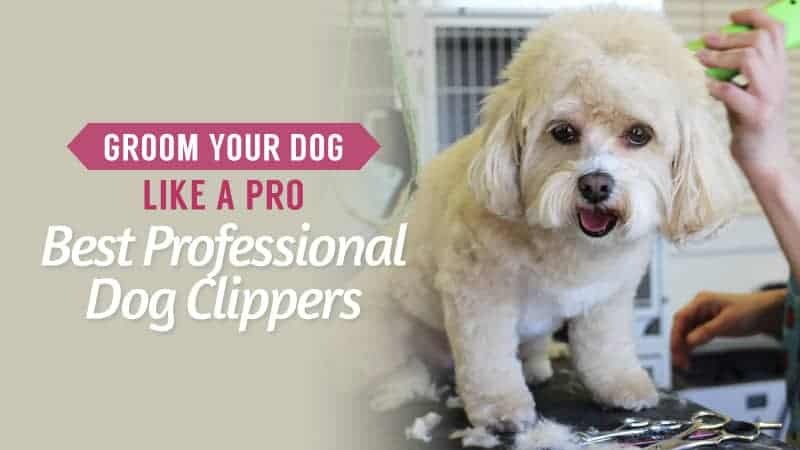 A: Yes they are good for all small breeds and larger breeds. Q: Are these machine washable and can they be put in a dryer? Take a look and see if this bone will make the perfect chew toy for your pooch. Once you have filled this bone up with treats, your dog will have a great time figuring out how to get them. It is also very tough and durable, helping it to withstand even the toughest chewers. The design of the bone has been made to be appealing to the mouth, with a texture that will leave them intrigued and wanting to chew some more. The design of the bone can even help keep your dog’s teeth clean, working to remove plaque and tartar from the teeth. Plus, it comes in two colours. Affordable and reasonably priced, this bone can fit into just about any budget. 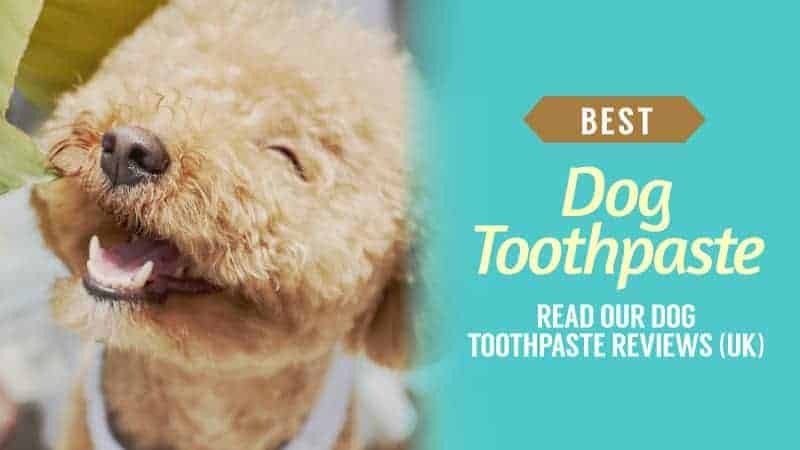 With a great design that appeals to the senses as well as helping to keep teeth clean, your dog will be left feeling great and mentally worn out after a few hours playing with this. It’s perfect for play time, and distractions when you need to go out. Here are some other brands of dog toys, in case the ones above did not quite suit your needs. This cord dog toy is soft and cuddly, perfect for any puppy who is starting to miss home. Perfect for playing games with them, it is the ideal way to keep little pups entertained while also ensuring that their mouths remain occupied and away from your possessions. With a little squeaker inside as well, it is sure to have a good reception when your pup first starts playing with it. This ball is a great way to keep dogs stimulated mentally as well as occupied, due to the fact that it appeals to all five of their senses. The colours on the ball are the easiest ones for dogs to see, it makes a sound when you shake it, it smells and tastes of beef, and it has a multi-textured surface that will appeal to them greatly once they get their mouths around it. Perfect for dogs of all ages, this affordable toy is absolutely great. 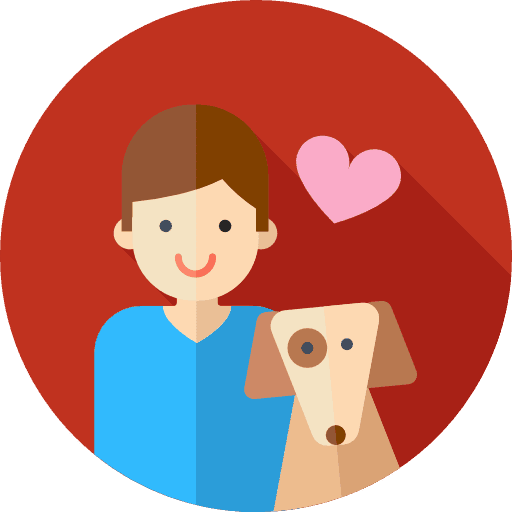 Hopefully, this guide has given you some help when it comes to choosing the perfect new toy for your dog. With such a wide selection to choose from, you are sure to find something that is just right for you here. Whether you are looking for soft toys or ones with a little more resilience, you are sure to find what you are looking for here. 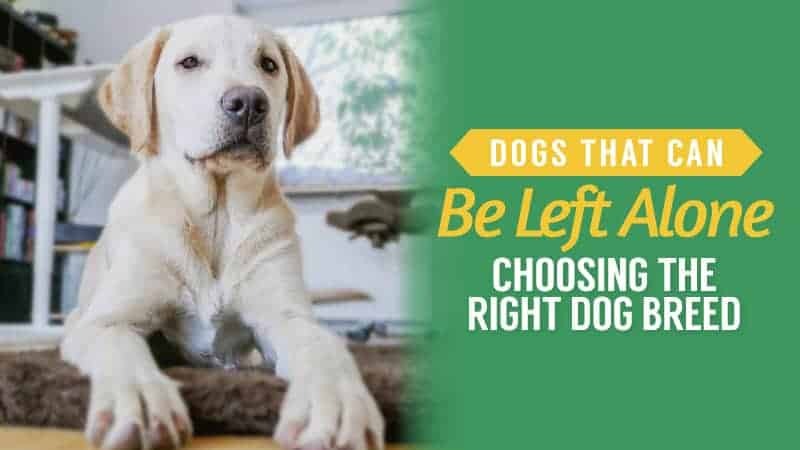 Of course, choosing the best dog toys is no easy task, especially since each one here is a little different from the one before it. However, each toy listed is definitely the best of the bunch, and one of them is sure to meet your needs. What did you think of our dog toy selection? Are there any that you would have added? We love hearing from you, so feel free to leave us a message in the comments below.